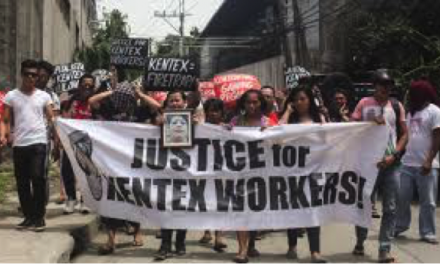 Labour rights organization, Center for Trade Union and Human Rights (CTUHR) slammed Pres Duterte’s turn around on end to contractualization, saying that Malacanang’s move smashes the tiniest hope for decent work that workers in this country were desperately holding when he assumed office. President Duterte promised to issue an Executive Order to end contractualization and goaded various labour groups to hang on to the promise thus, tempering workers restlessness, albeit temporarily. 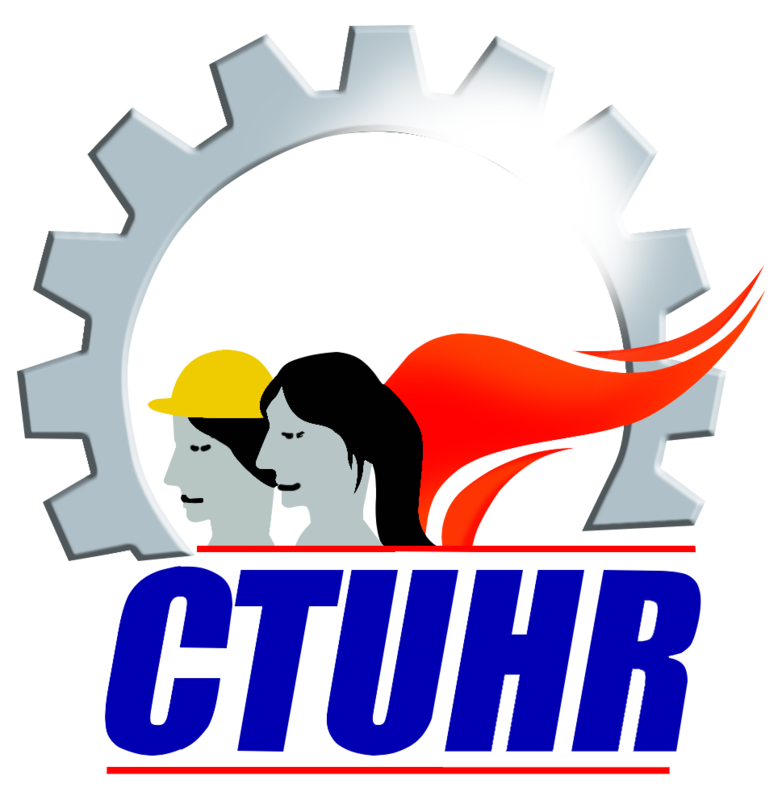 CTUHR underscored that for many years, workers are protesting over labor contractualization as it severely undermines workers income, benefits, safety and health at work, right to unionize or organize, and protection while providing businesses and corporations to expand their operations with the least cost, thus rake profits. This practice leaves the workers in continuous state of precariousness that pushes them to poverty even if they are so called employed or forced to migrate to seek for better paying jobs. PDuterte’s supposed promise to issue an EO to end these practices could provide justice to the workers who catapulted him to power. “It [Malacanang’s decision] is like something you are expecting, but you don’t like to see it coming’, says Daisy Arago, CTUHR Executive Director, of Malacanang hand-washing and passing the responsibility to business and land-lord dominated Congress to end contractualization. “Passing the burden to Congress to come up with a law in favour of workers’ and workers rights is like throwing a person in a shark infested sea, sharks will tear her/him into pieces without qualms. Congress has proven itself. Even without that policy direction that an Executive Order ending endo system could present, Congress has passed HB 6908, that strengthen job contracting and other forms of contractualization, instead of promoting job security. 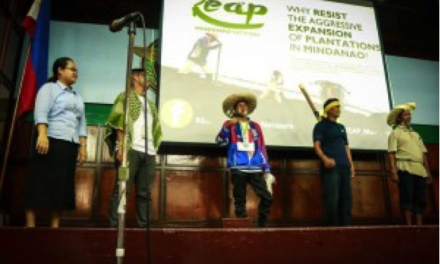 It has passed a poisoned law that PDuterte so happily signed, the TRAIN law, which is now hitting the belly and the purse especially of the poor choking from continual price increases, and lawmakers kept their silence” CTUHR avers.